Doesn't it annoy Ты when people ship Ulquiorra with Orihime? Выбор фанов: HELL YEAH!!! He's just too epic for her! 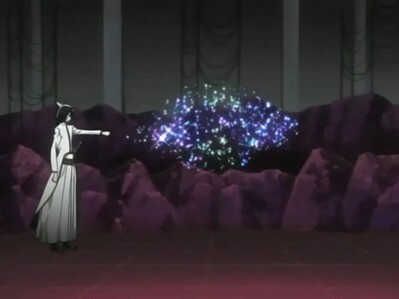 Do Ты think they should bring Ulquiorra back? Maybe on our side this time? Ulquiorra:I don't Любовь anybody I hate her why I Любовь her? Me:In the episode when Ты die why u look like that on heer? Me:u belived Orihime loved u? Me:What do Ты thing Orihime cry for you? Me:You want to have a gf? Ulquiorra:Well I want to know what is Любовь Ты can respond? Short story featured in the Bleach: Official Character Book 3 UNMASKED depicting Ulquiorra Cifer's past. Любовь Ты so so so much!!! Ты are one of the most powerful, epic, perfect and flawless characters in the whole Аниме world! Ты are unique! 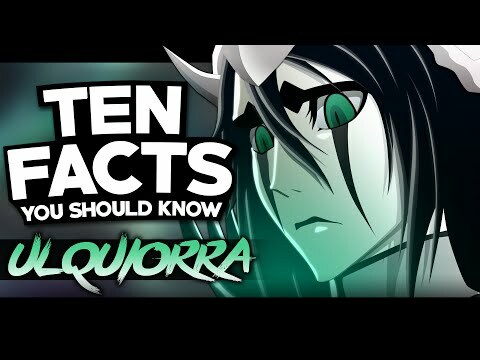 Why does Ulquiorra Crushes hes left Eye? He crushes hes eye to see the result of the mission. He crushes hes eye, cuz it was an hability to fight VS. Ichigo. He was going to send the dust to spy ichigo.